Facebook Messenger has gained a ton of useful features in the past few years. It's no longer just a simple chat program. You can send stickers, GIFs, voice messages, money and even play games. 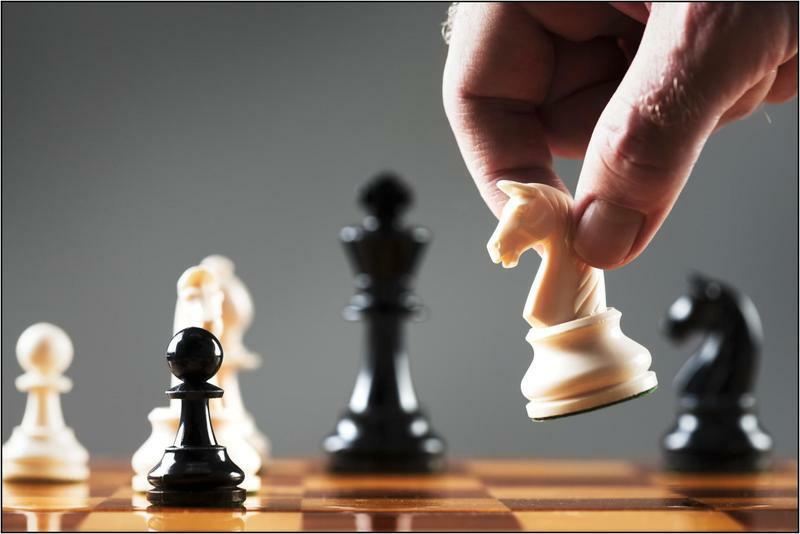 The latest game is Chess, which you can now play against a friend in a one-on-one chat with a simple command. 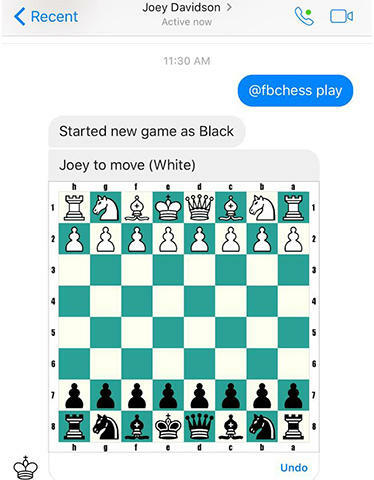 All you need to do is open Facebook Messenger, start a chat with the person you want to play against, type @fbchess play and hit enter. Oddly enough, Android Central said that hawk-eyed Messenger users may have had access to this feature for the past several weeks. It's new to me, though, and I've already started a few games with friends. Keep in mind, however, that you need to have the Messenger application installed. It doesn't work in a browser window, at least in our tests.